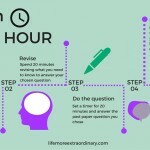 As exam season looms ever closer you might be wondering how you can help your children to revise. 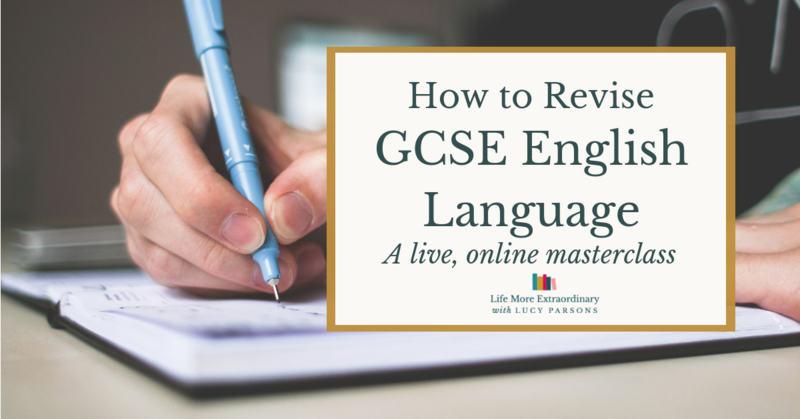 Today, I'm going to highlight the five key areas in which you can offer your support with your child's revision. Motivation is key to successful revision. Your child needs to want good results in order for them to put the work in. Motivation can come from the inside or from the outside. These are the ways you can support your child with their motivation. 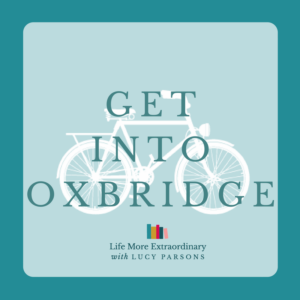 Internal motivation – Help them to become internally motivated by supporting them to choose subjects which they enjoy and are naturally good at. There's nothing more dispiriting than having to put hours into studying a subject that you don't like and are no good at. 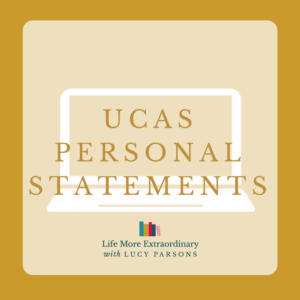 External – Support your child in exploring their options for the next stages of their life so that they know where these exams are leading them. 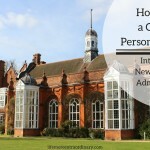 This might be finding a great sixth form for them, helping them to find university courses that they would really enjoy or supporting them in plotting a path to their chosen career. Another approach to external motivation is to offer short-term rewards for doing work. I call these mini-motivations – if your child does focused work for an hour they might be rewarded with their favourite milkshake. If the do focused work for three hours they get to watch an episode of their favourite series on Netflix. Let them know that they'll fall on their own sword. This basically means, that your child knows that they have ultimate responsibility for their results. You will support them to the best of your ability, but there is only so much they can do. In effect, you need to bring them up to be independent and self-reliant. Encourage them to embrace difficult things. 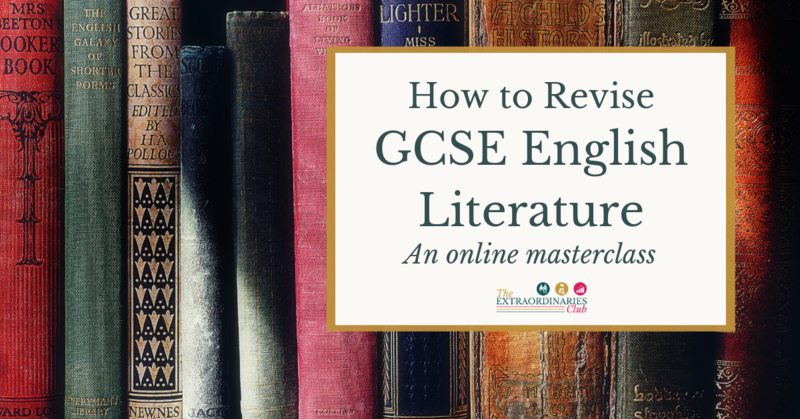 GCSEs and A Levels are hard, and there's no use hiding from that fact. 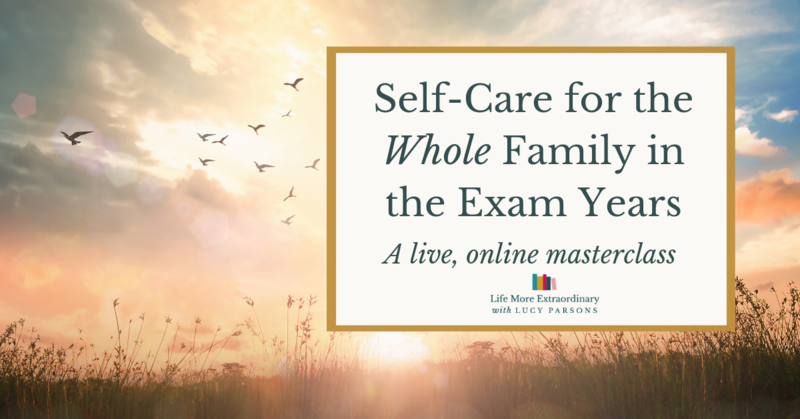 If you encourage your child to tackle difficult things throughout their lives, rather than protect them for them, you will set them up well to be able to face the challenge of exams. Give them opportunities to learn from their mistakes. There's nothing wrong with mistakes, so long as you learn from them and don't keep on making the same mistakes over and over again. Give your child the chance to learn from all the mistakes they make through life so that they don't try to hide from their mistakes. Instead, they see every mistake as a learning opportunity. Praise effort, not results. Many parents fall into the trap of overly praising results, and not linking results to effort in your child's mind. The problem is, if you say to your child when they get a good result, “Well done, aren't you clever?” your child starts to believe it's the results that matter. However, if you say something like, “That's a fantastic result, and it's all down to that hard work you did,” your child will start to link good results with good preparation and hard work. The parents I see who struggle most to support their children through revision and exams are the ones who haven't cultivated the right mindset in their children through their earlier lives. Start early with this stuff to be successful. 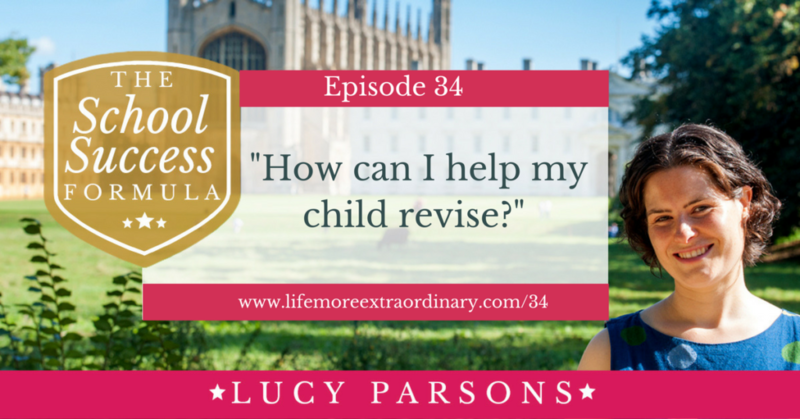 One of the most effective ways parents can help with revision is with the planning side of things. Teenagers tend to see time on a very different scale to adults and parents can really help students to see the reality of the timescales they are facing if they sit down with a calendar and show their children how much time is remaining. One of the parents who took part in The Exam Success Formula, my study skills course for parents and students which you can find inside The Extraordinaries Club, did this with her year 11 son. She sat down and plotted out the rest of the school year, all the school holidays, his French exchange, mocks and everything else that was going on. When her son saw it he was amazed at actually how little time was left, and this reality check made him much more focused on what was to come. One of the most common reasons that students don't start revising of their own accord is that they are simply over-whelmed by the scale of the task ahead of them. You can help your child to overcome this feeling of overwhelm by helping your child to see how they can break their revision down into bite-sized chunks so that they can track their progress, ticking things off as they go along, and feel like they are making head-way. As a parent, you can also help your child to prioritise their revision, so that they cover the things that will make the biggest difference to their overall grade first. 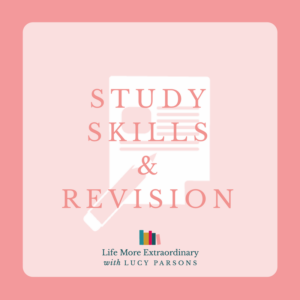 You can find out more about how to break revision down into bite-sized chunks and how to prioritise revision in my blog post, The Anatomy of a Revision Plan That Gets Outstanding Results. The most important thing you should remember about helping your child to make a revision plan is just that: that you're helping, not doing it for them. So, make sure that you do it together. The more input your child has into this process the more ownership they will have, and therefore they will be more likely to carry it through. 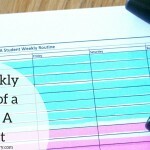 Unless your child is signed up to work with me, one-to-one, you are probably their best accountability partner. 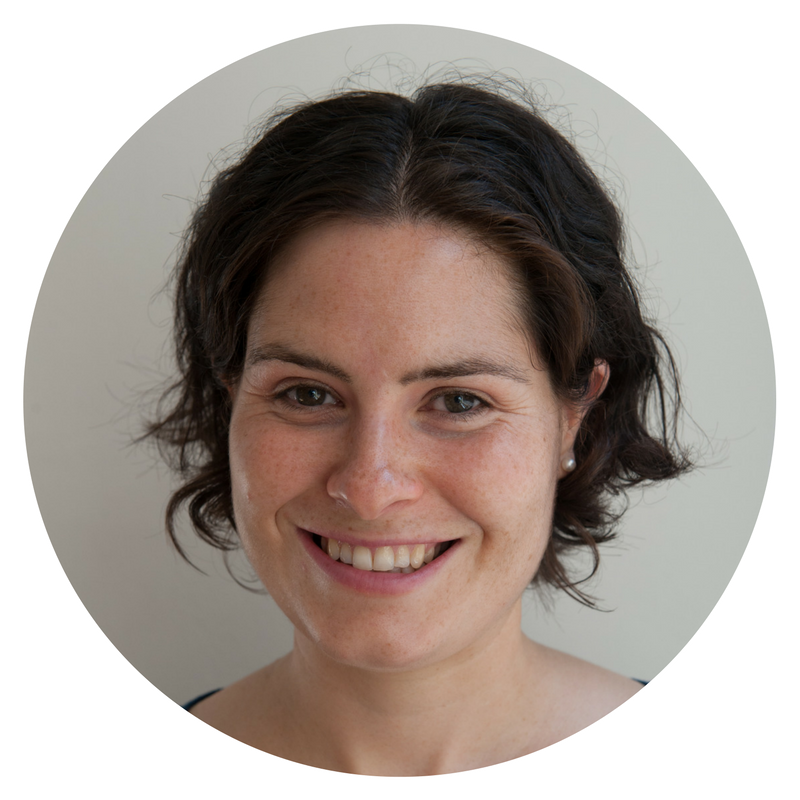 So, when you've either created the revision plan together, or, they've done it for themselves, come up with a way of communicating effectively between you that will keep them on track with their plan. The key here is for you to be both tough and empathetic. Revision timetables invariably go off track, and your child will need empathy and compassion when this happens. However, you also need to be a little bit tough with them to stop it going off track too early, just because of a lack of focus and discipline. How do you fulfil this accountability role without endlessly nagging and having arguments? First, you need to get the first three steps in place: motivation, mindset and planning. Then, you need to establish a mutually agreed way of communicating and way of working. You will need to sit down and discuss this with your teenager. Making sure they've got the resources they need like textbooks and stationery. Making sure they've got a good environment in which to study: a desk, a comfortable chair, good lighting, that sort of thing. Many parents bust an absolute gut to try to help their child to revise and get the best exam results possible. They get themselves very stressed and depressed about the whole thing. However, expending all this energy is going to have minimal impact if your child doesn't a) take responsibility for their own work, and b) want to do well. The good news is, that you can have a very strong impact on these two things if you pay close attention to both your child's motivation and mindset before you get anywhere near exam season. I hope you've found this episode of The School Success Formula useful. If you've got any questions or comments I'd love to hear them in the comments section below, in my Facebook group for parents, or on Twitter (you'll find me @LucyCParsons). 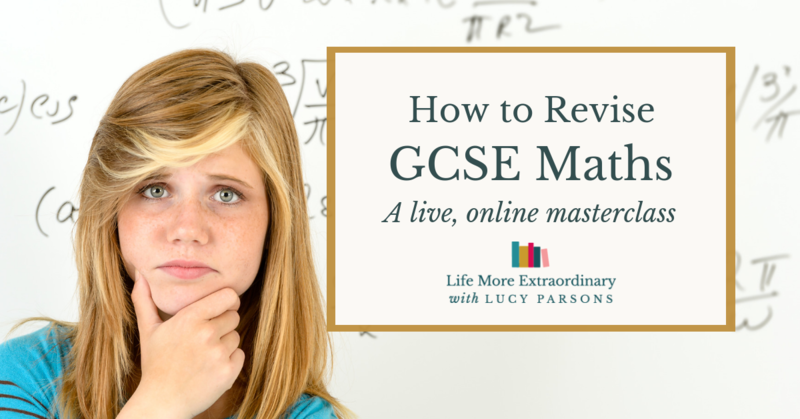 You can watch the Revision Kickstarter Workshop inside The Extraordinaries Club, my online hub that gives your family all the information you need to get your teen motivated, diffuse arguments and guide them to success in their GCSEs and A Levels. The club will help your son or daughter to achieve their very best, and you’ll all feel more connected, calm and in control as a family. Join today and start replacing all that stress with some real success. 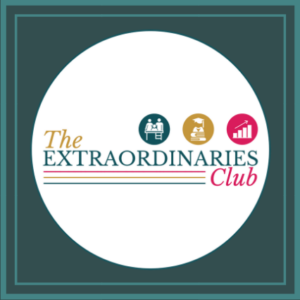 Click here to find out more about The Extraordinaries Club and sign-up.